If I had a complaint, it would be that the time span between one Michèle Phoenix story and the next is too long by far. But I guess that’s really a compliment, in a roundabout way. Michèle’s previous novel, In Broken Places, is one of my all-time favorites (please click on title to see my review). 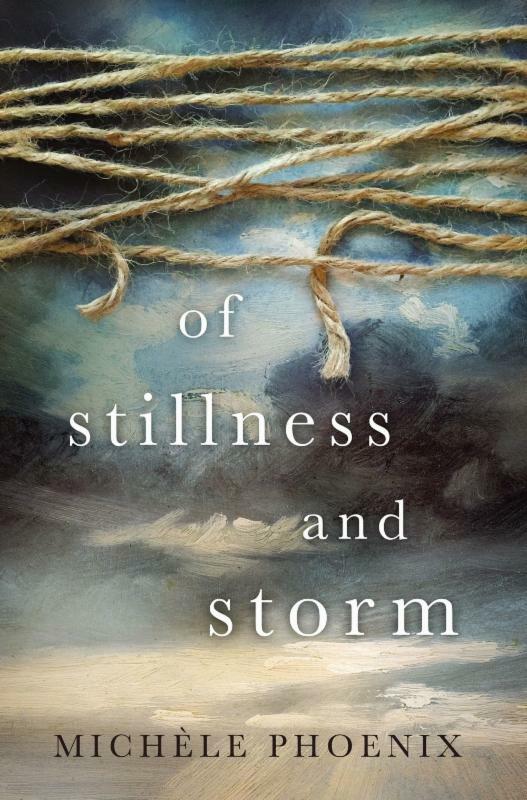 Of Stillness and Storm is a story that continues to linger in my mind. It’s about relationships, physical and spiritual. It is beautifully crafted in a style that skillfully blends exquisite narrative, literary quality, candid themes, and emotional depth. With rawness and honesty, it plumbs the depths of commitment to family and God. This is not a light or easy read – but it’s a haunting and thought-provoking one. 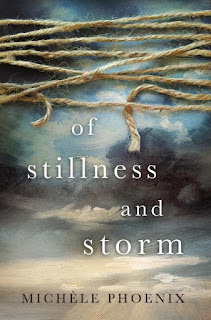 Of Stillness and Storm is the story of Sam, Lauren, and 13-year old Ryan, a missionary family dedicated to reaching the distant villages and tribes of Nepal – and of Aiden, a friend from Lauren’s past that she reconnects with online. Backstory passages make us privy to all that has led them to this place in time. I loved the complexity of these characters. Sam had always had a vision of global impact and to him, deprivations were a badge of honor. I understood Sam’s passion and admired his drive to reach the Nepali people, yet I struggled to like him. I so badly wanted to reach out and shake some sense into him, yet I knew such effort would result in failure. Lauren’s heart is for her son, but she is bewildered and at a loss by the changes she sees in Ryan, and it’s not long before we witness a family in crisis. There’s so much upon which to reflect in this story – for instance, God’s will or man’s desire, blurred lines between ministry and marriage, submission, the unwitting effect of parents’ decisions on children. 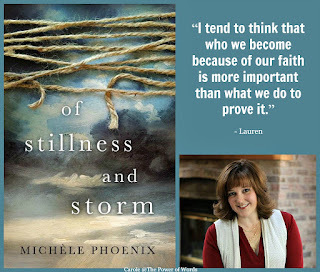 I loved this quote by Lauren during a conversation with Sam: “I tend to think that who we become because of our faith is more important than what we do to prove it.” I was kind of taken aback by the ending, yet it reflected the gritty realness of this story, and I actually saw it coming. Of Stillness and Storm speaks of something that Lauren discovered and that I take joy in every day … that out of darkness and loss emerges a “relentless, demanding, trustworthy, benevolent, and healing God.” Oh, for more stories like this in Christian fiction! 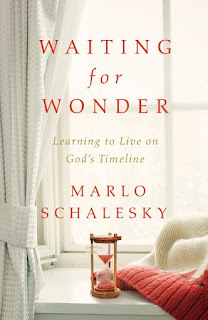 I am impressed by Marlo Schalesky’s Waiting for Wonder, a moving and thought provoking study of Sarah and Abraham, with an emphasis on personal application. Each chapter covers a defining moment in Sarah’s life and consists of biblical teaching, personal experiences that were eye opening for the author, and creative vignettes written from Sarah’s perspective. Each chapter ends with a “Who Is This God?” section that really spoke to me, and I want to go back and delve into all the examples and Scripture references provided. How many of us could readily testify to vast amounts of time spent waiting for God to move, to deliver, to simply “show up”? 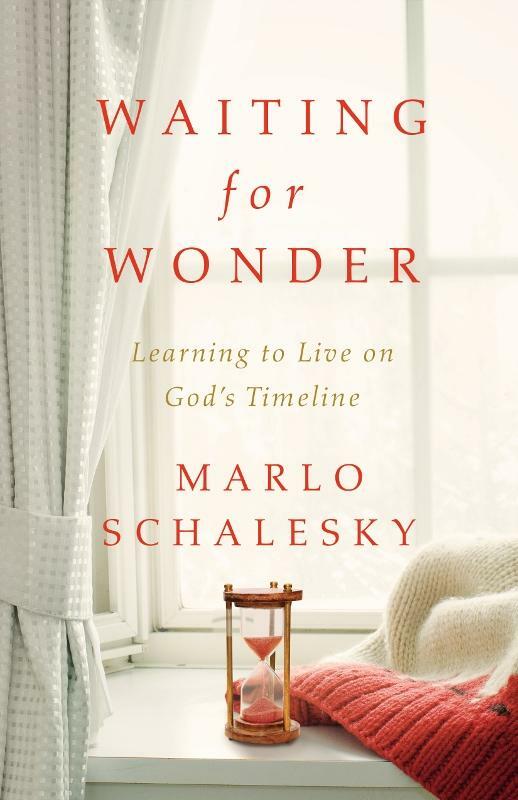 Waiting for Wonder reminds us that not only is God in control, but His plans are being carried out in our times of waiting, when we’re in the dark – and that, rather than a place, what we’re really longing for is a Person. Waiting for Wonder is perfect for personal study, but would also work well in a small group setting. 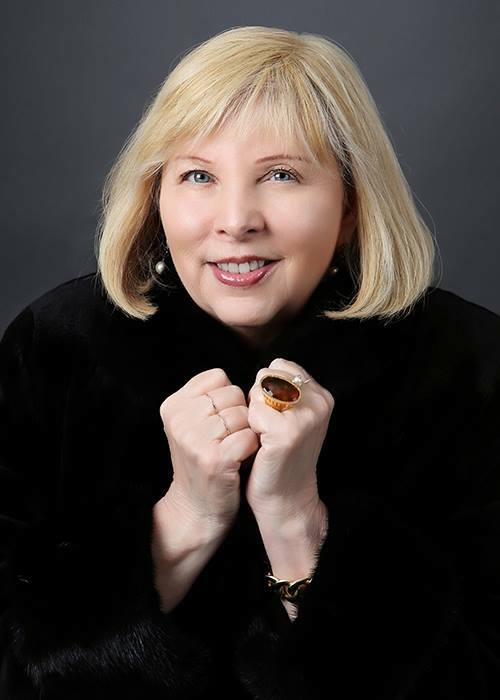 Marlo Schalesky is an award-winning author of ten books, including "Wrestling with Wonder: A Transformational Journey Through the Life of Mary." 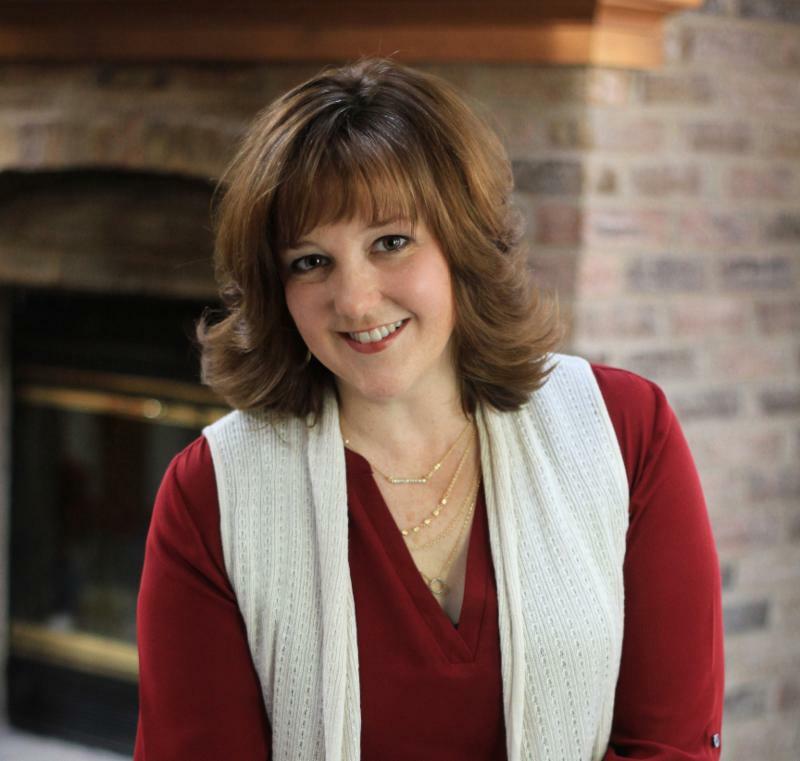 A regular speaker and columnist, she has also published nearly 1,000 articles in various Christian magazines, including "Focus on the Family," "Today's Christian Woman," "In Touch," and "Marriage Partnership." Marlo lives with her husband, six young children, nine horses, two dogs, five cats, two parakeets, ten rabbits, two chinchillas, three hamsters, and a bunch of fish in a log home in Salinas, California. 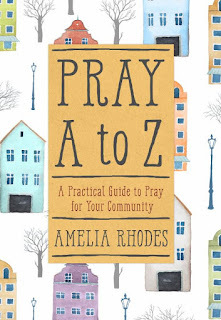 Pray A to Z by Amelia Rhodes is a gem of a book, one that packs a powerful punch and will undoubtedly enrich the prayer life of those who use it. Personally, I like prayer prompts. It’s not so much that I don’t know what to say, but prompts often guide and expand my thoughts. 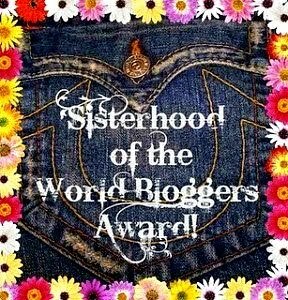 I have already prayed over a few of these topics and found the experience to be spiritually rewarding. Five topics are ingeniously assigned to each letter of the alphabet – three prayers of petition, followed by two of praise. These topics are practical, relevant, and personal – and many aren’t areas I would normally think of on a daily basis. Many will touch some family member or person you know in the community. A few topical examples are: dementia and Alzheimer’s, law enforcement, infertility, overcoming addictions, refugees, unbelievers. 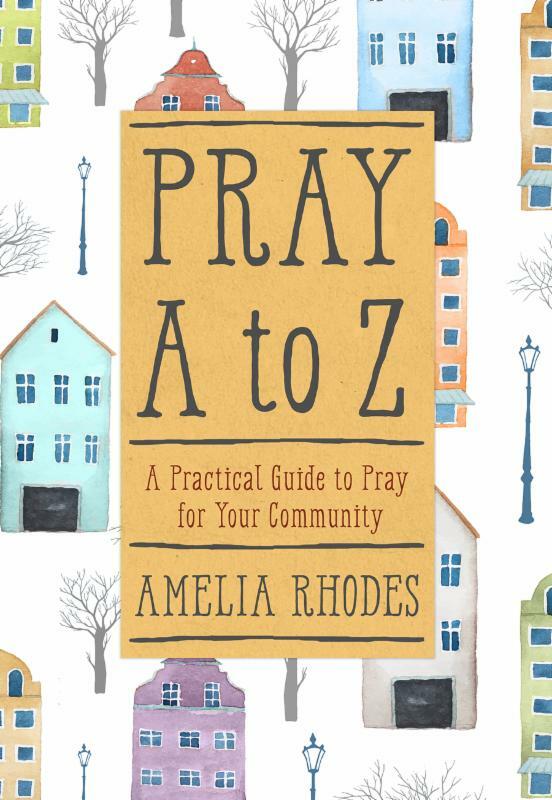 Pray A to Z is a simple, yet profound prayer guide. It would work well personally or in a small group setting, for the newer Christian as well as mature believer. 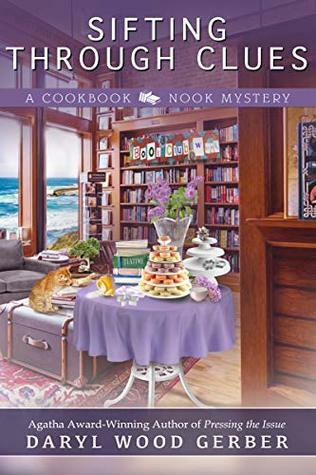 This review is for the second of three delightful novellas in The Amish Christmas Kitchen, “The Christmas Bakery at Huckleberry Hill” . . .
“I had no idea,” Titus said. 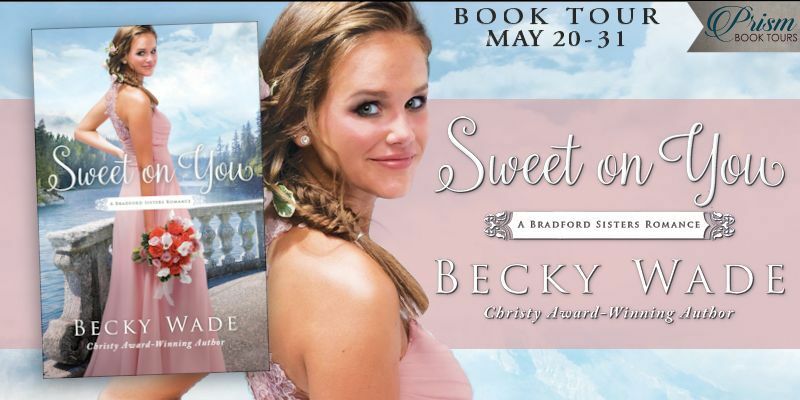 A book by Jennifer Beckstrand keeps me reading with a smile on my face, and when that story involves Anna and Felty … well, that’s just icing on the cake! I also dare any reader not to fall in love with the two precious “Christmas” goats, Bethlehem and Judea (Beth and Judy for short). 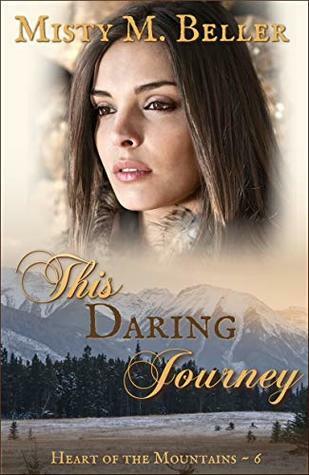 This is a precious story, full of family caring and sweet romance. 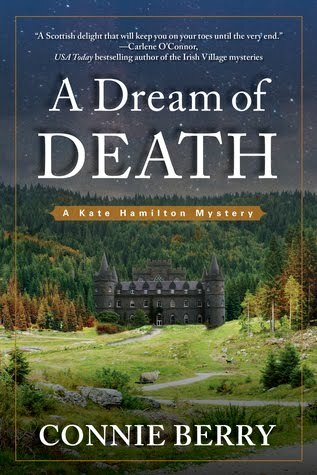 Katie starts out as shy, never having been appreciated for the talented and giving person that she is … until Titus, with his encouraging and selfless nature, brings out the best in Katie by helping her forget herself and turn her heart outward. I’ve always heard that it’s important to look at how a man treats his parents (or grandparents, in this case) – and if that’s true, then Titus is a keeper. 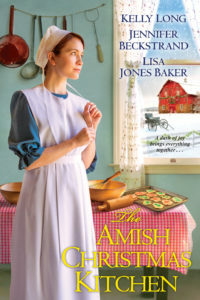 Jennifer Beckstrand’s story is Amish fiction, but it is also excellent storytelling that should appeal to any reader. Highly recommended. 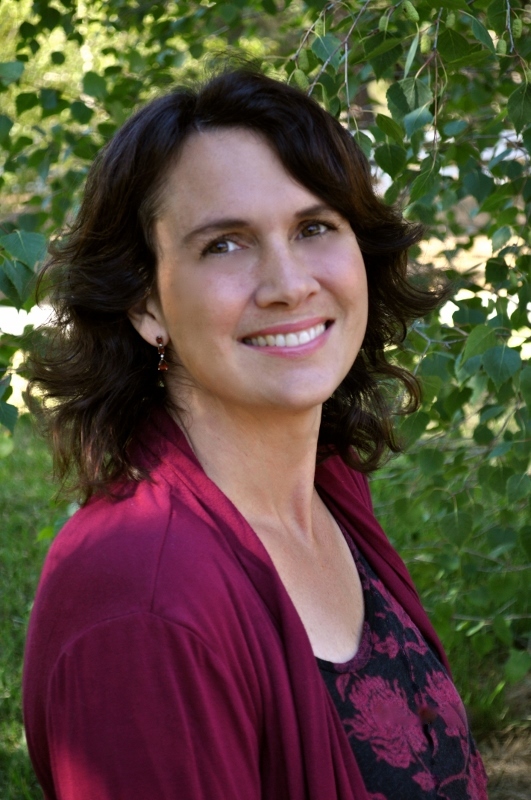 To celebrate her tour, Jennifer is giving away three copies of Huckleberry Christmas. Click below to enter. Be sure to comment on this post to earn 9 extra entries in the giveaway! I really like this book … but more than simply liking it, I found it to be an excellent resource for strengthening our relationship with God, growing closer to Him, and finding spiritual renewal. 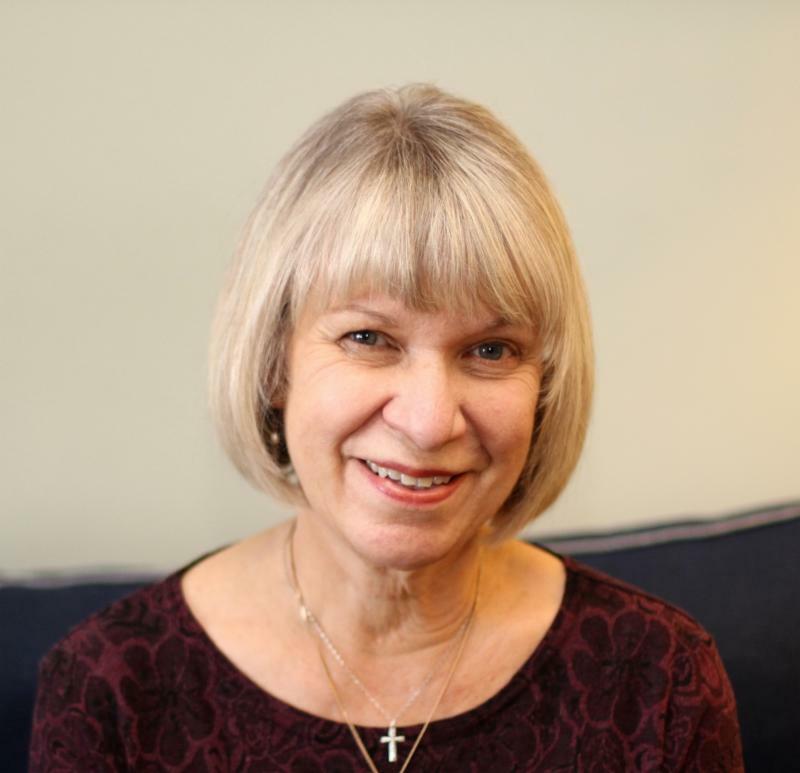 Many Christians make time for daily quiet times with God, but Letitia Suk introduces us to something more. The word “getaway” is key here, for it involves removing ourselves from all that would distract us and spending one-on-one time with God. Easy to accomplish? Not really. 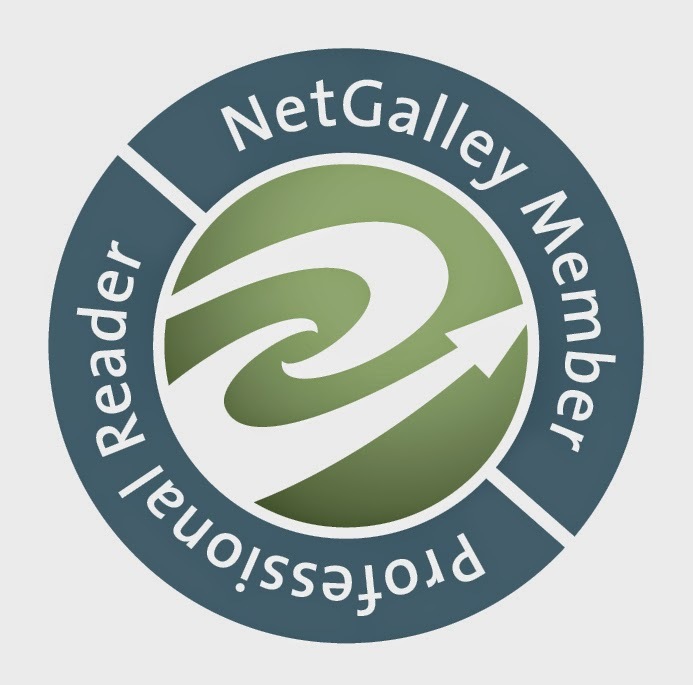 Necessary and rewarding? Definitely! My church used to encourage its ministers to regularly take a personal retreat day. I don’t know if it still does, but I certainly hope so. This getaway would benefit every Christian, however, not just ministers. Letitia starts off by asking, “What if you could plug your soul in for a long recharge like you do you phone every night?” Now that’s something that I suspect all of us can relate to. 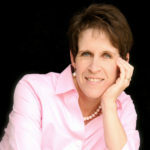 Letitia provides tons of encouragement and practical resources. There’s no “one size fits all” plan for a personal retreat; it can be for a few hours, overnight, or even longer. There’s even a chapter filled with Sabbath retreat ideas. 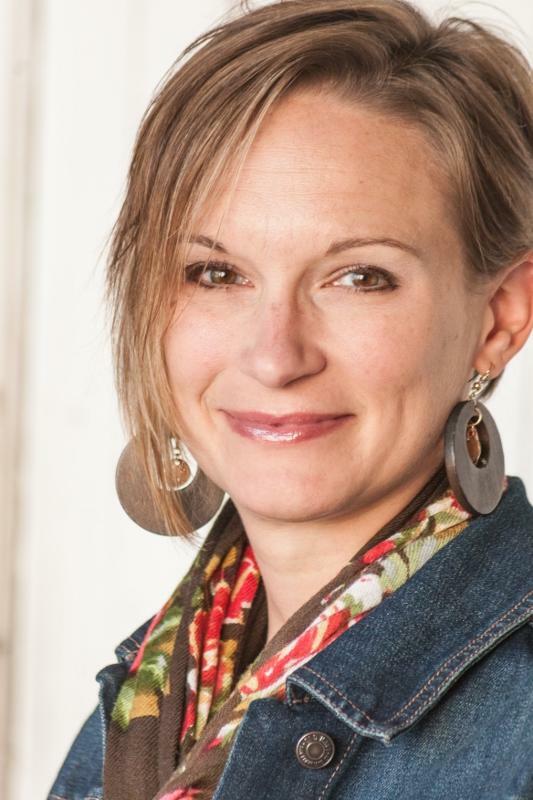 “Most of us don’t need convincing that God speaks to people. 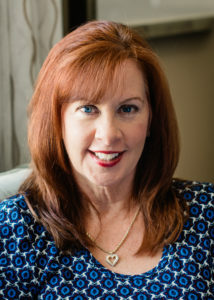 My favorite chapter is where Letitia talks about the types of personal retreats, giving specific information. For instance, their purpose can be restorative, listening, or goal-setting. I would love to get away for eight hours or so and do a “listening” retreat using the Lectio Divina form of meditation that she describes. 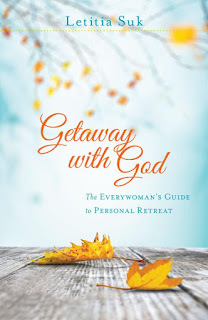 Getaway with God is an important book for everyone. 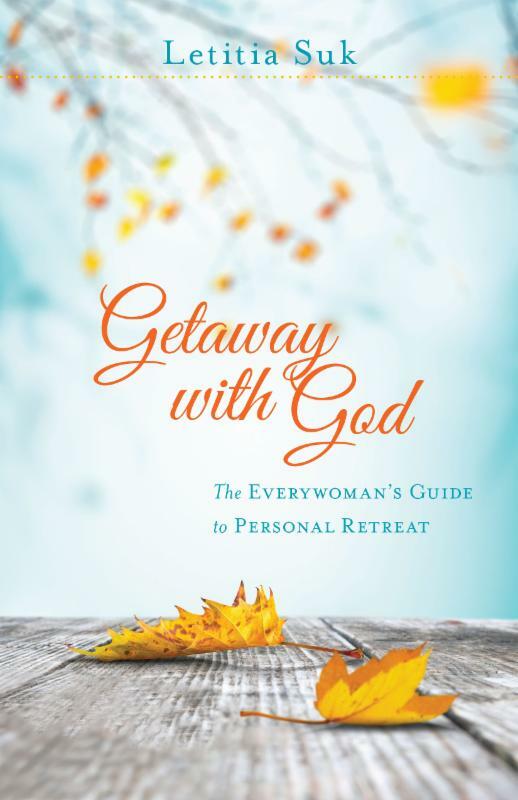 If you want to plan a personal retreat, this is a wonderful resource. If the idea of a personal retreat isn’t even on your radar, reading it just might change your mind. Magical. The stuff of which fairy tales are made. Captivating. And with timeless spiritual themes that speak to all of us. A Royal Christmas Wedding is a perfect blend of enchantment, charm, and reality. This is the story of Avery, sister of Susanna from Once Upon a Prince, and Prince Colin of Brighton. Many readers, me included, have longed for their story and its telling couldn’t be a more beautiful series conclusion. This is a story of second chances, of love lost and found, of family relationships and respect. It was so much fun to be caught up in the sights and sounds of Cathedral City, as well as the lives of these characters, especially seeing Susanna and Nathaniel again. I loved the “Earn-A-Pound-Buy-A-Gift” event, a program that taught children how to make crafts to sell and then use their earnings to purchase gifts for family and friends. The epilogue, only two pages in length, is one of the most touching parts of this story – a beautiful conclusion that is so very moving. 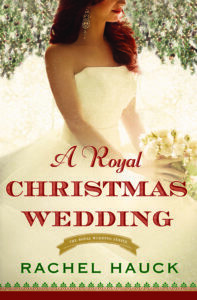 A Royal Christmas Wedding a wonderful Christmas read or anytime of the year. To celebrate her tour, Rachel is giving away a $25 Amazon gift card plus a copy of A Royal Christmas Wedding and a copy of The Wedding Shop. Please click on this link, share my Facebook post, then enter the contest below. Be sure to comment on this post to earn 9 extra entries in the giveaway! Egg Drop Dead is a thoroughly enjoyable cozy mystery from the Cackleberry Club Mysteries, a series that I like much better than the Scrapbooking Mysteries. 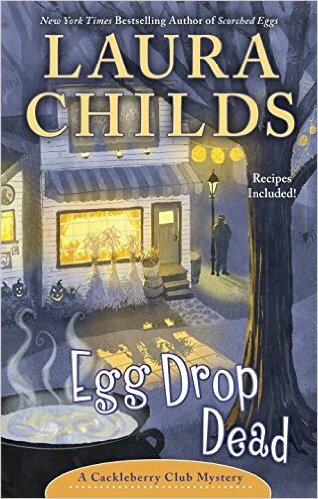 Laura Childs is a talented writer who knows how to entertain readers with a well-crafted mystery, vivid setting, and engaging characters. Although seventh in the series, it can stand alone. From the countryside, to events like the yarn truck and the Knitters’ Tea Party, to the Cackleberry Club Café itself, I was drawn in by all the sights, sounds, and scents so vividly conveyed. Co-owners of the café – Suzanne, Toni and Petra – are each charming in their own way. I didn’t get to know Toni and Petra as well as I would have liked, but I’m sure that reading the entire series would provide a better sense of who they are. Suzanne is an appealing lead character. I enjoyed her romantic relationship with Dr. Sam Hazelet and especially her emotional side, revealed through her rescue of horses and befriending of an autistic teen. The killer wasn’t obvious to me, as several people had motives, and I just enjoyed being caught up in the narrative. The writing is tight and flows smoothly toward a quite exciting conclusion. I look forward to much more entertaining reading from Laura Childs. 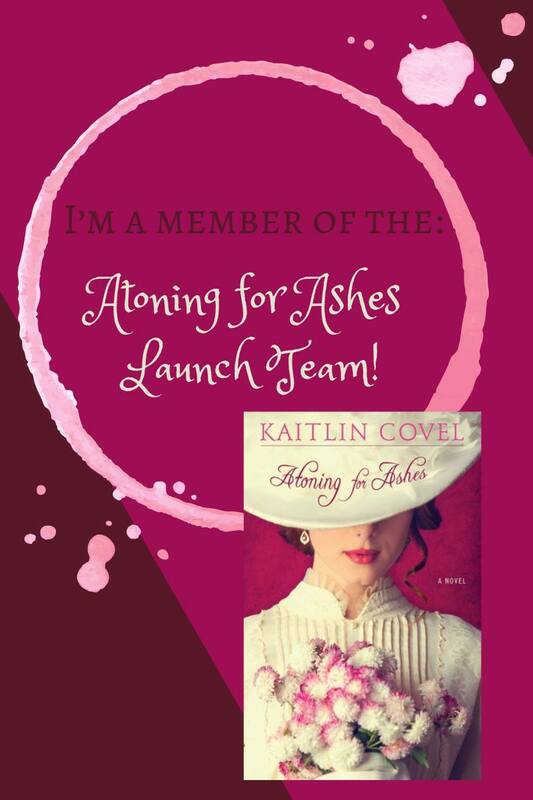 Please click on this link, share my Facebook post, then enter the giveaway below. Thanks for visiting!